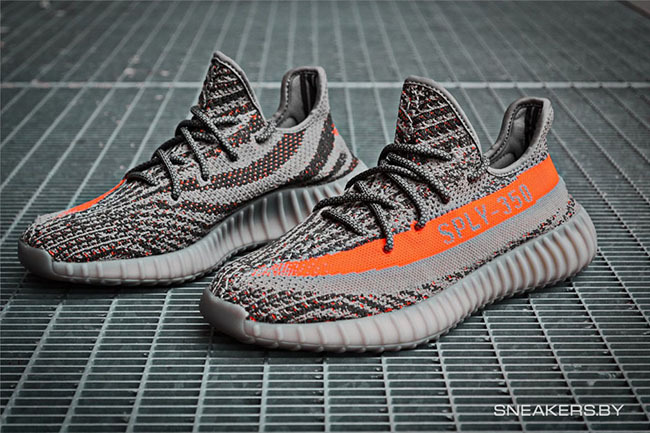 The adidas Yeezy 350 Boost V2 ‘Beluga’ will be the first release from the V2 series from adidas Originals during September 2016. 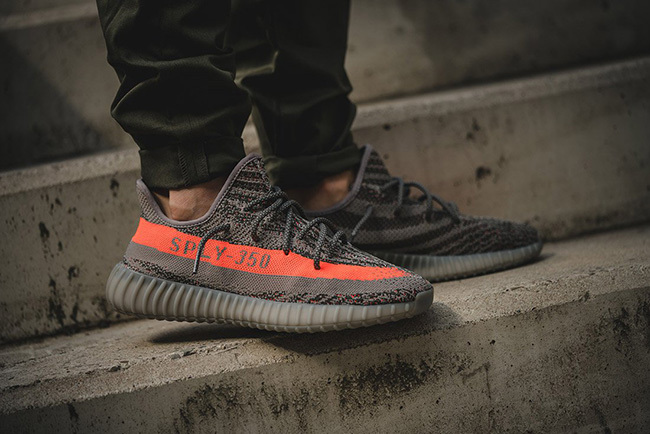 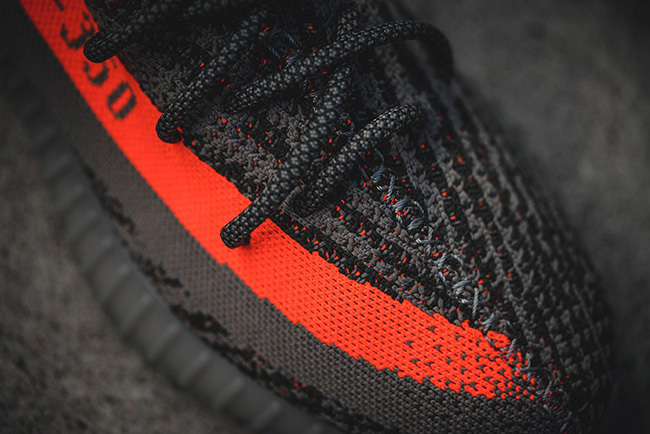 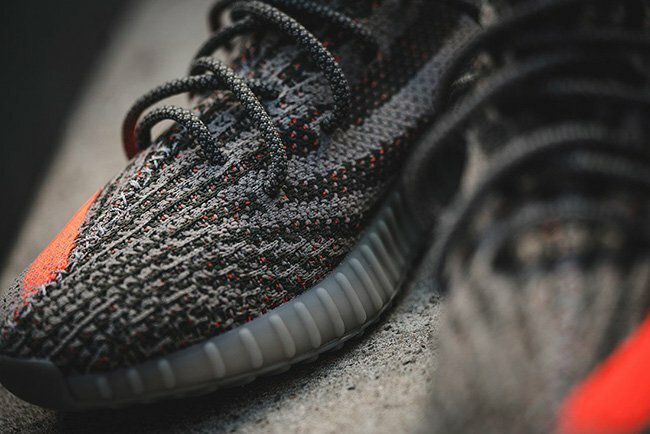 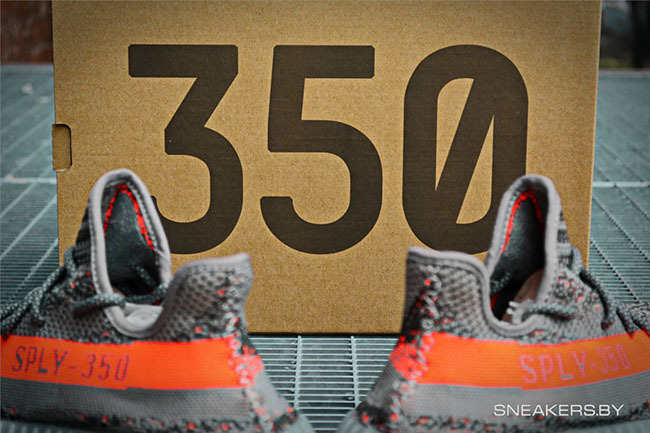 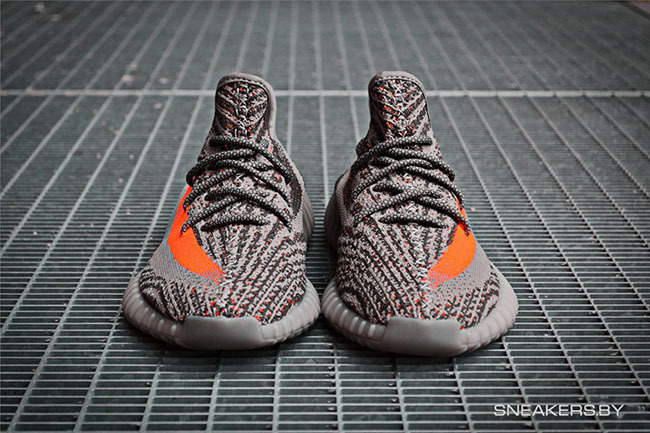 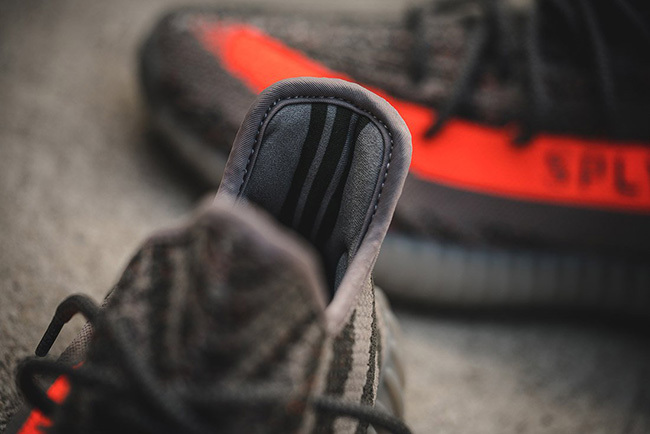 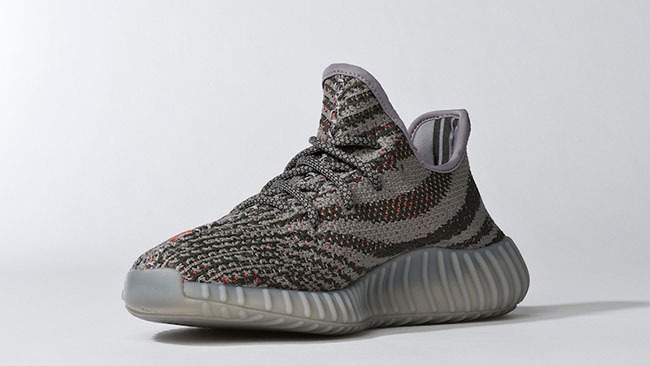 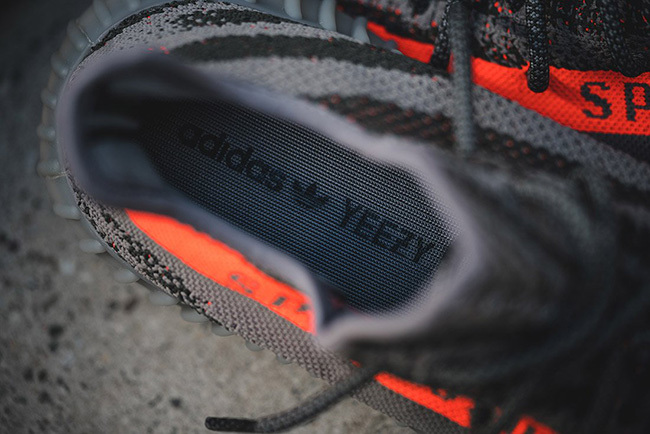 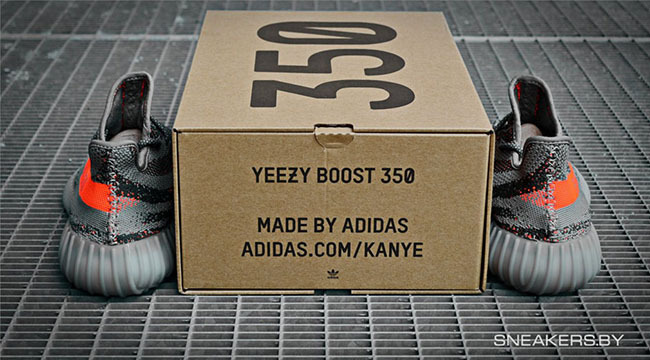 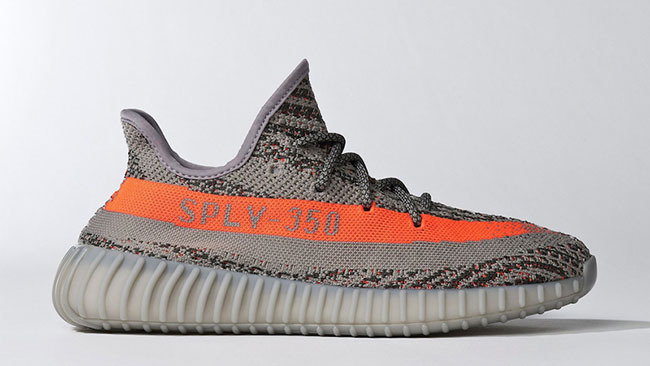 This V2 edition of the adidas Yeezy 350 Boost features a Steel Grey, Beluga and Solar Red color combination. 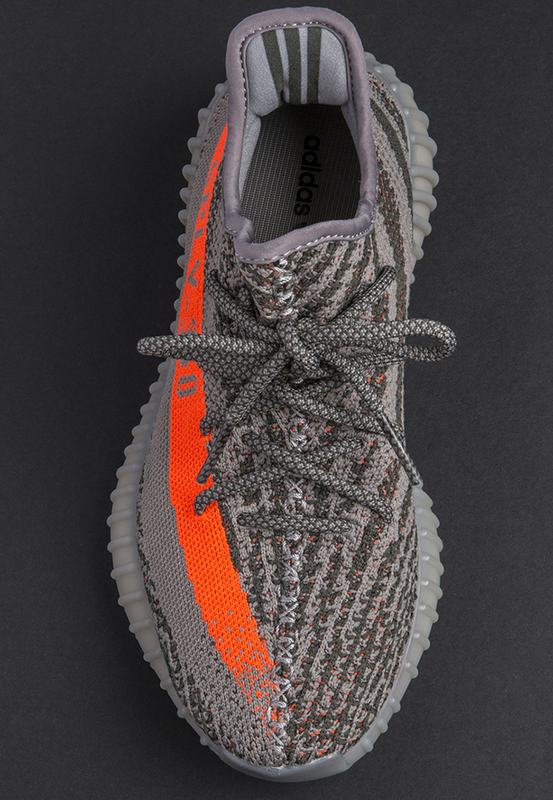 Grey is used through the uppers while a unique pattern is seen through the Primeknit uppers. 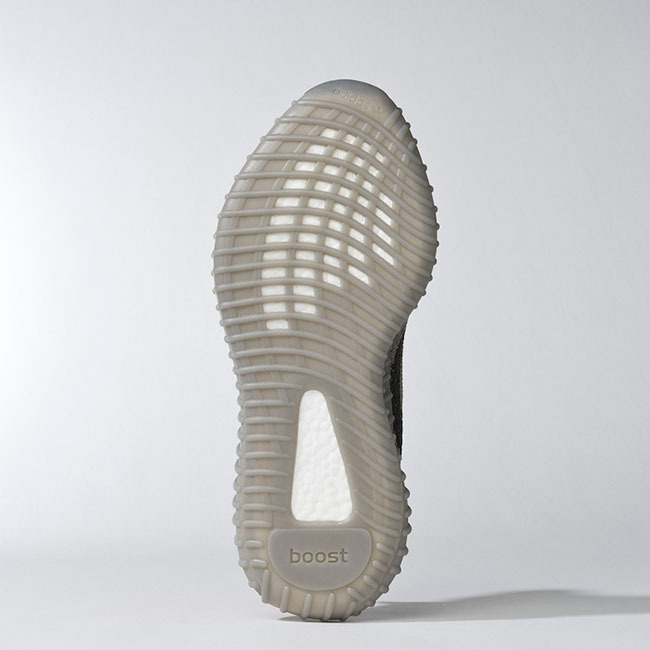 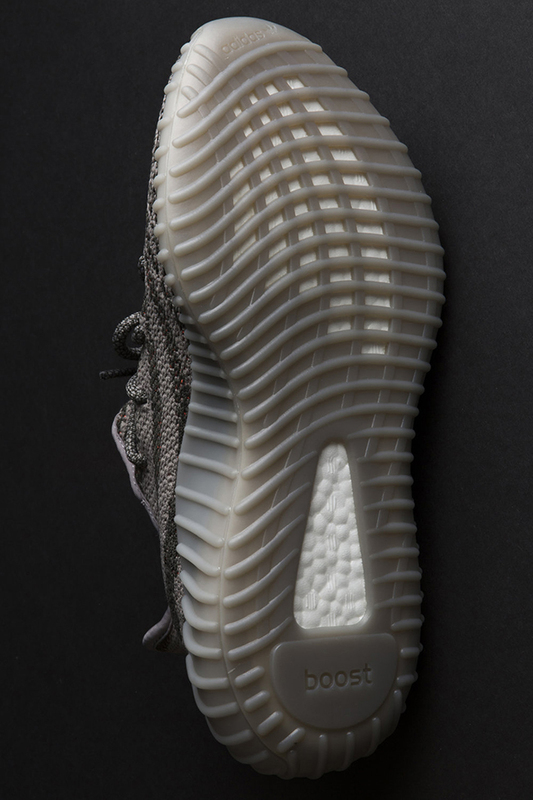 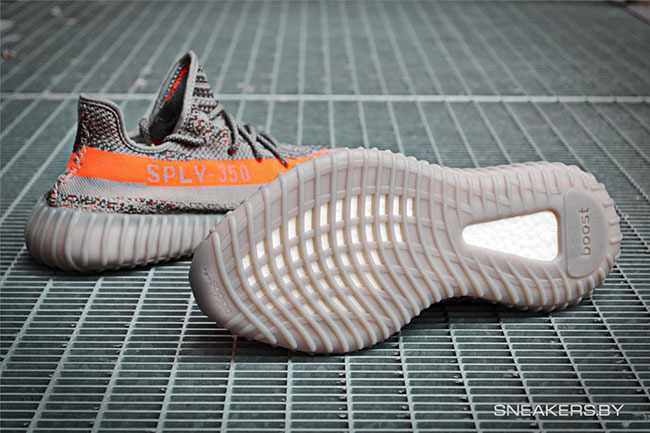 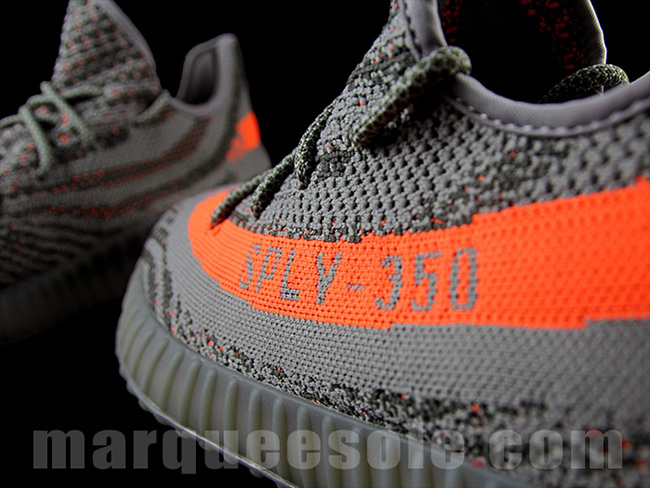 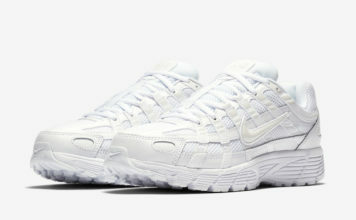 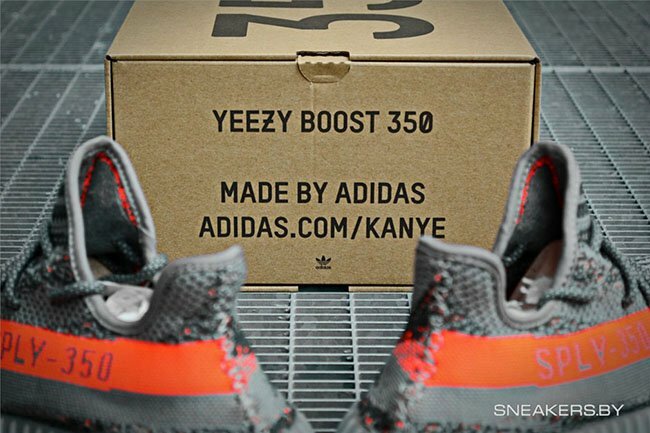 Other details include a Solar Red stripe across the panels that reads ‘SPLY-350’ along with a new outsole traction setup. 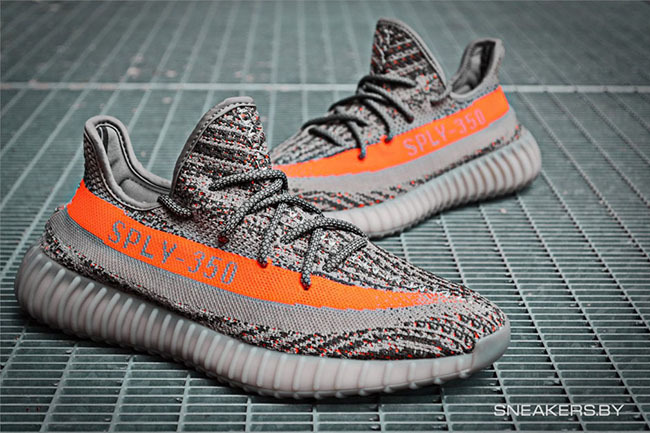 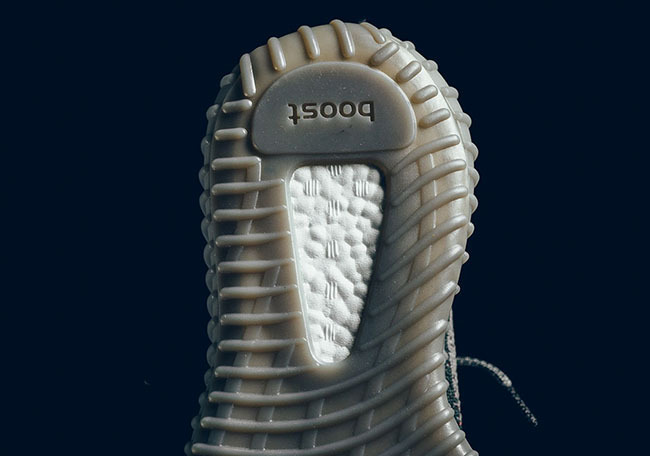 The Beluga adidas Yeezy 350 Boost V2 will release at adidas Originals retailers on September 24th, 2016. 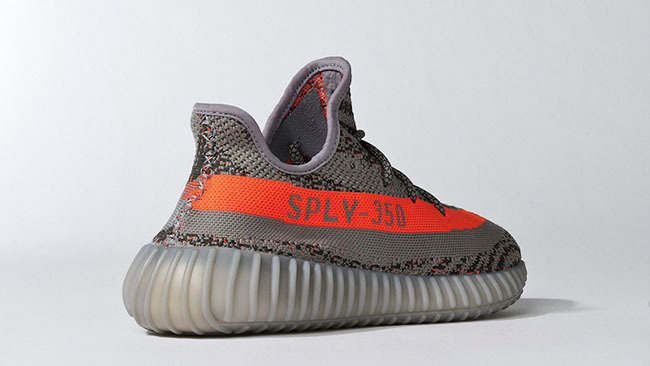 Retail price has been slightly increased to $220. 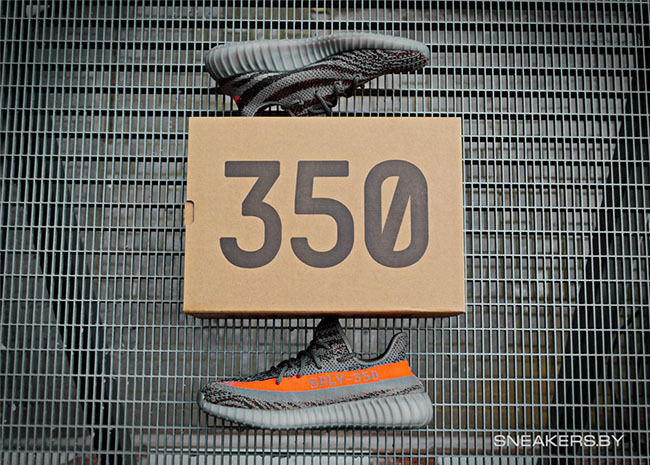 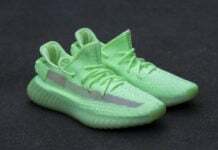 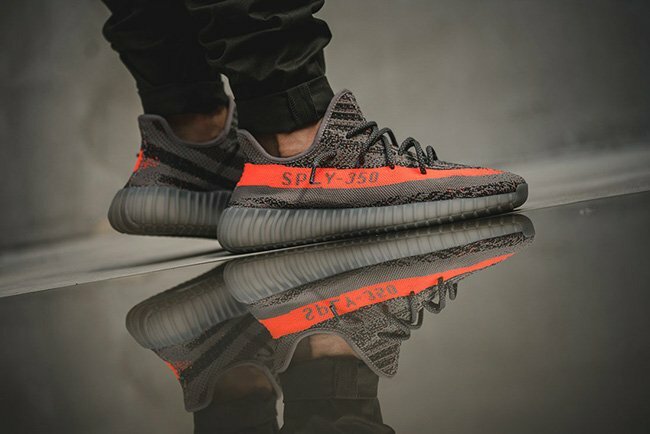 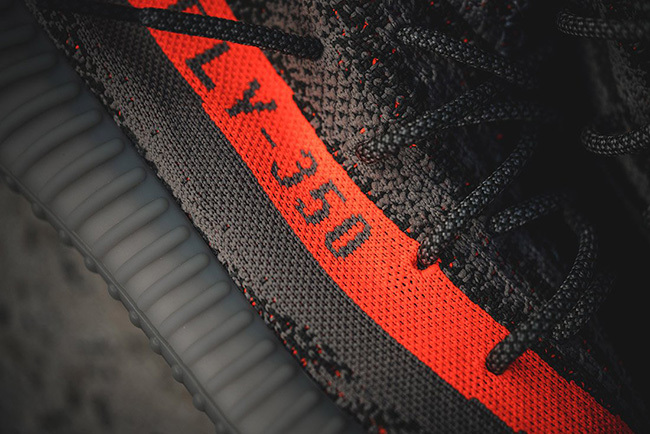 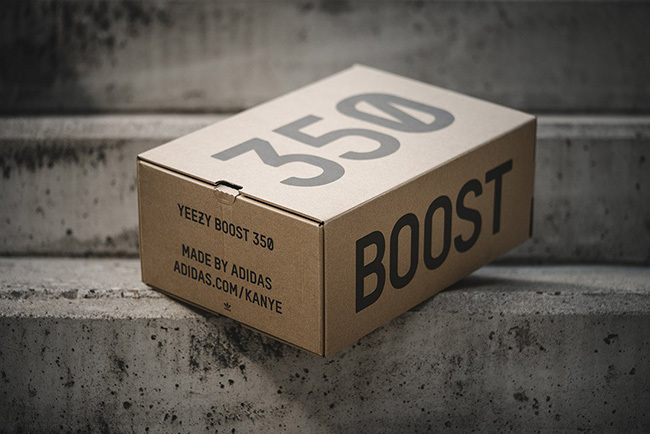 While many have complained about the availability of the past releases, sources are claiming that the 350 V2 ‘Solar Red’ will have more quantities available then all the other releases. 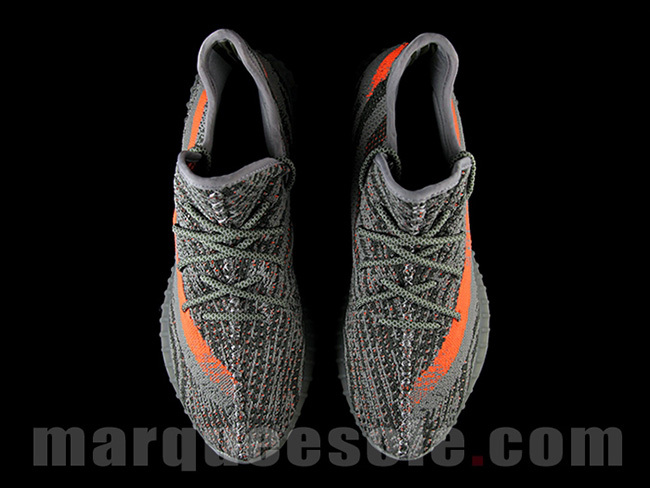 Check out additional images below and make sure to check back with us for new photos, news and store listings. 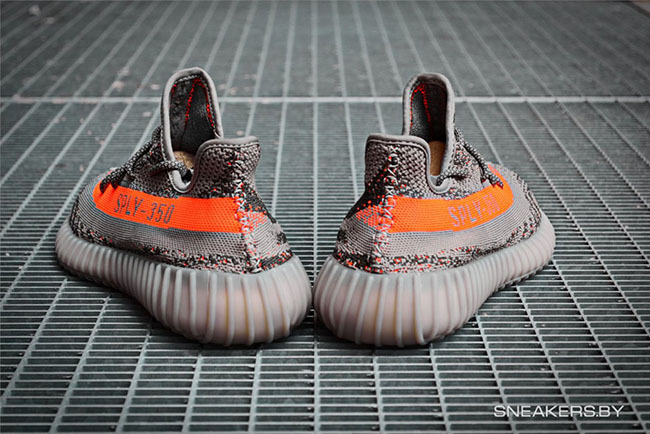 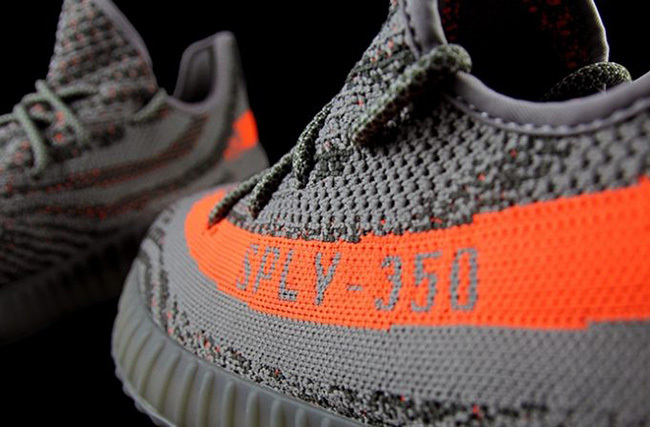 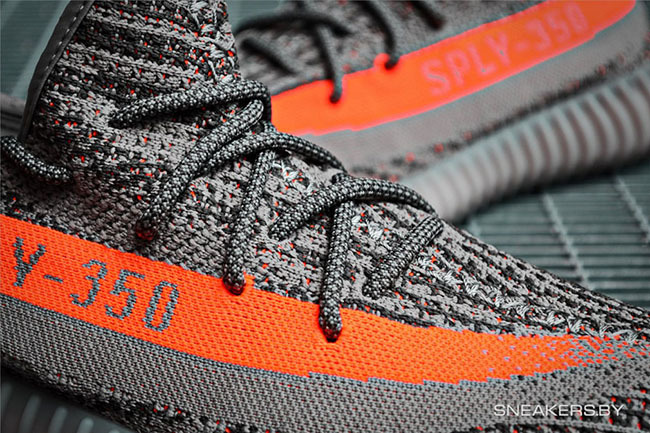 Update: Tomorrow is the big day for those going after the Yeezy 350 Boost V2 ‘Beluga’. 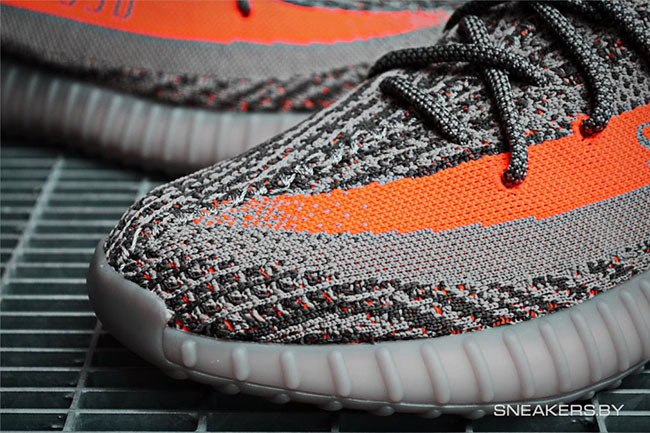 While you can purchase at various locations online, you can also stop by Sneaker Politics to pick them up in-store. 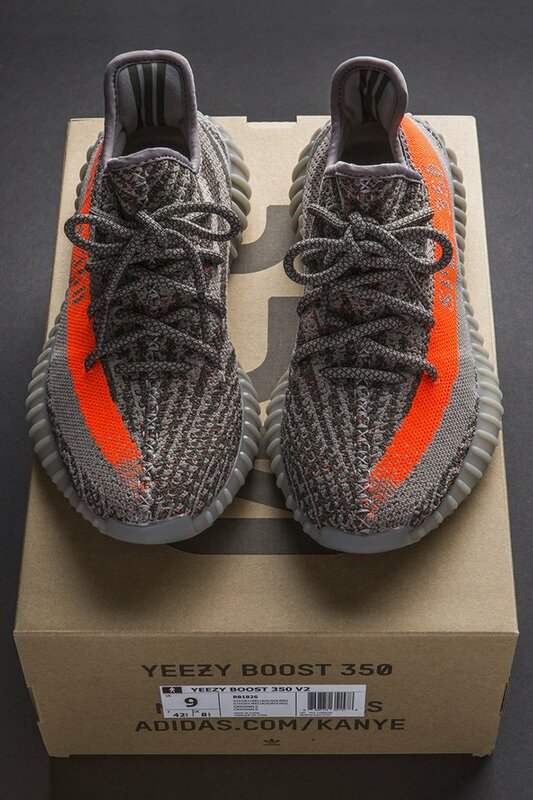 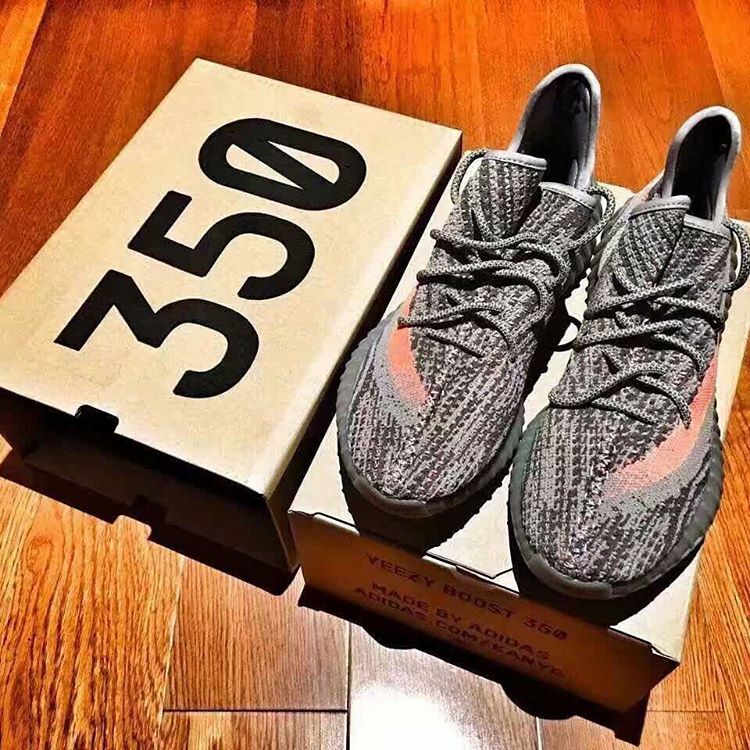 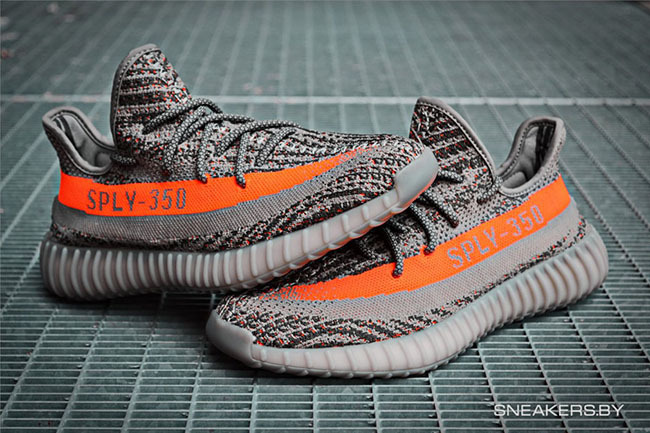 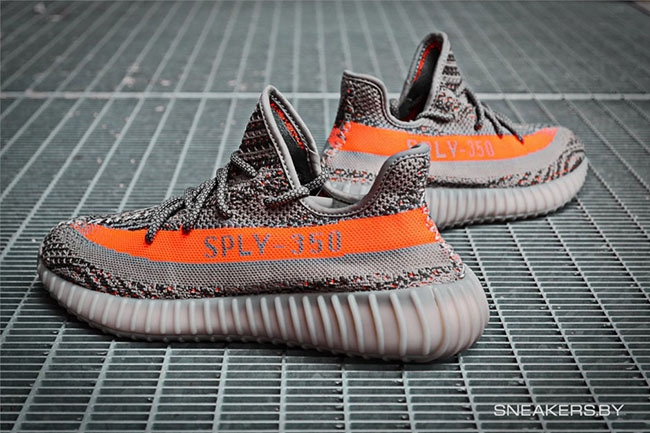 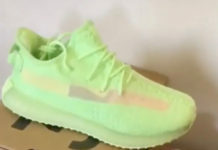 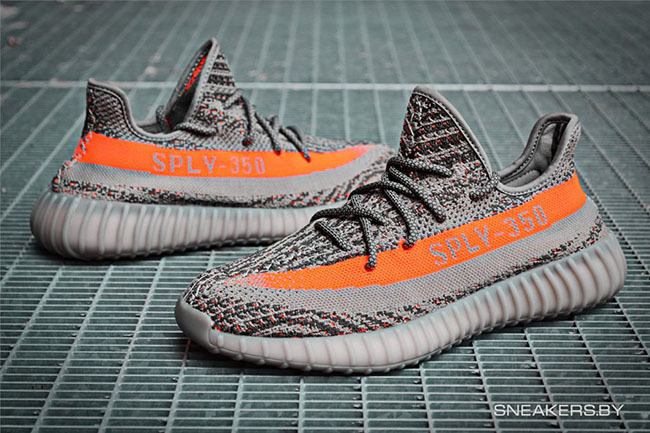 Update: With days away from the release of the ‘Beluga’ adidas Yeezy Boost 350, we now have on feet photos thanks to Snipes. 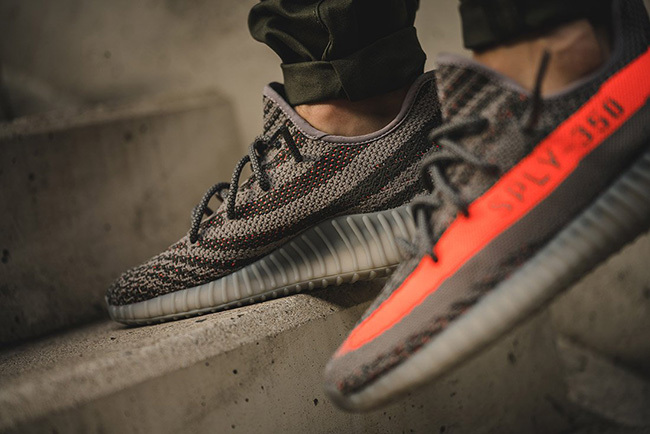 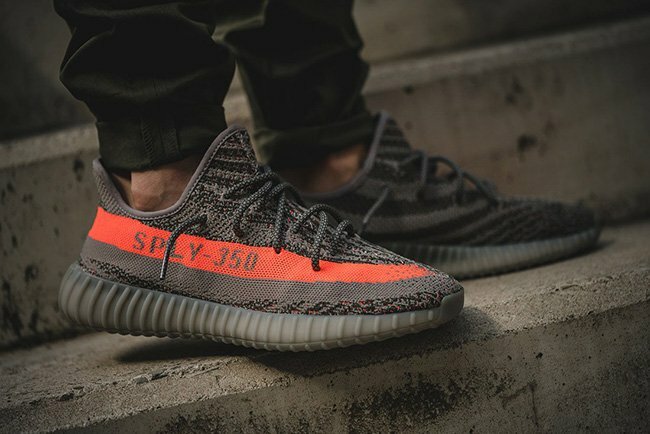 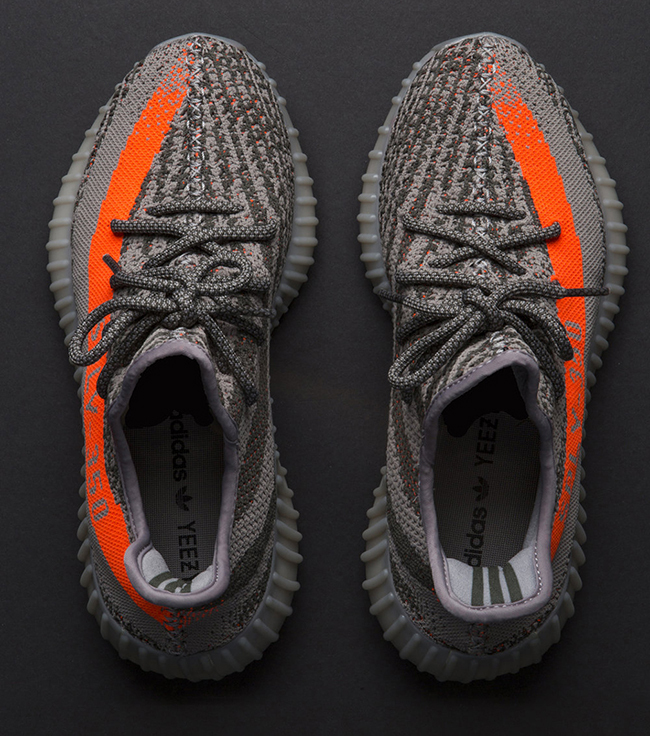 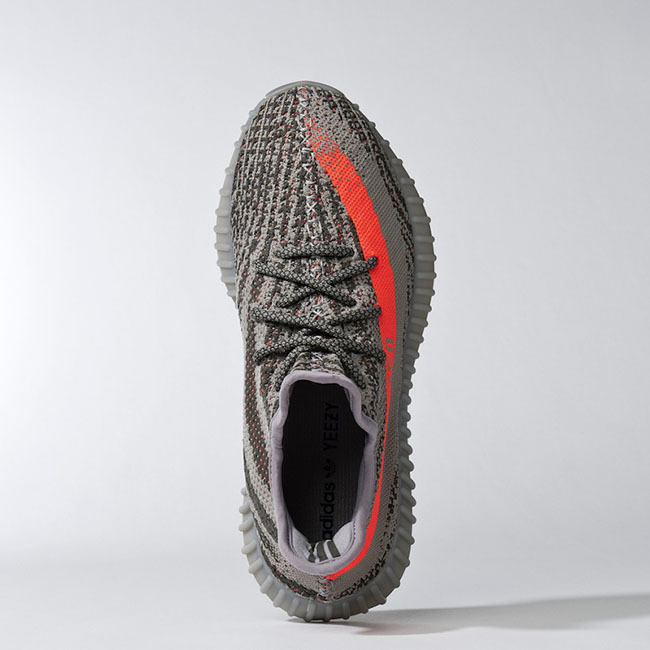 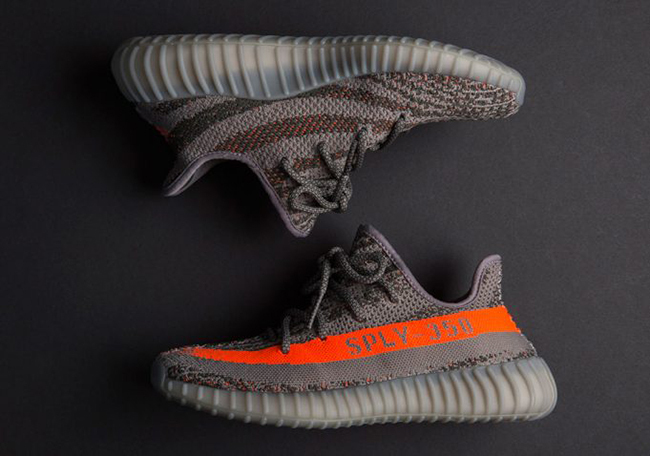 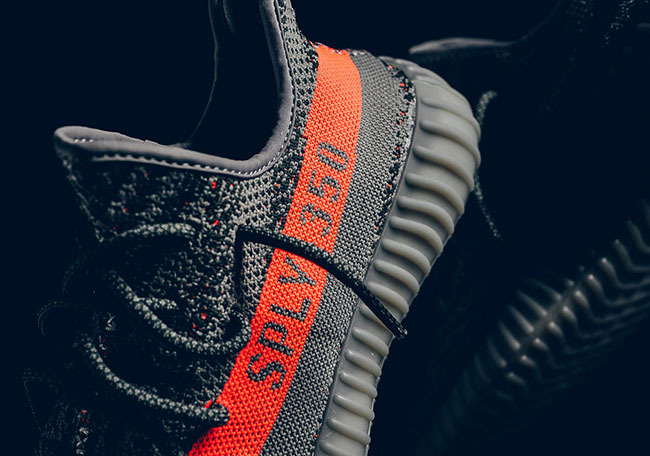 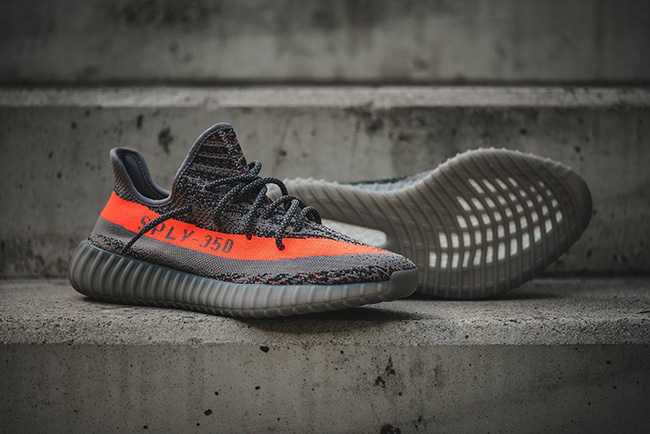 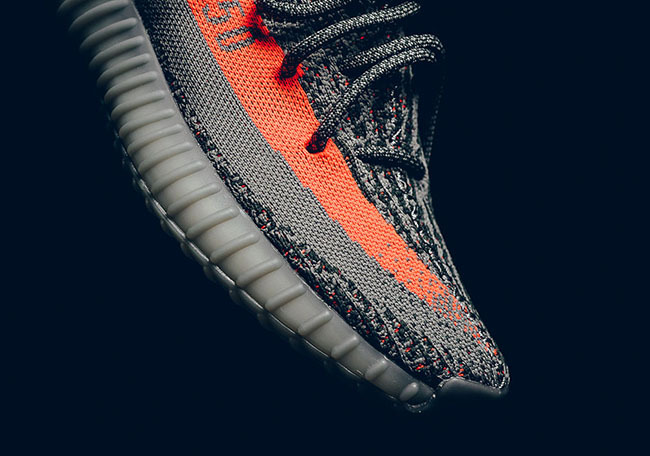 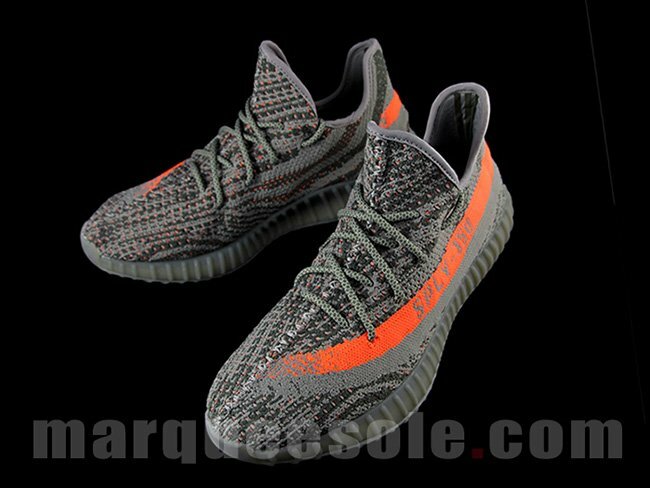 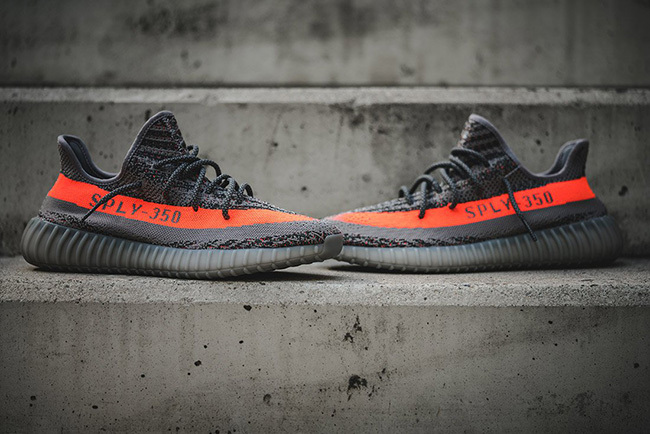 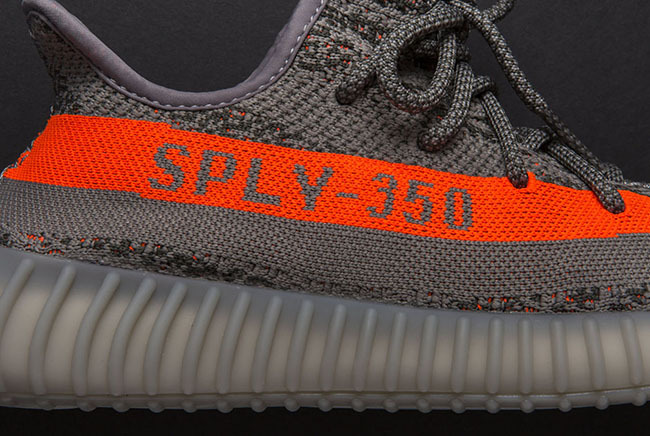 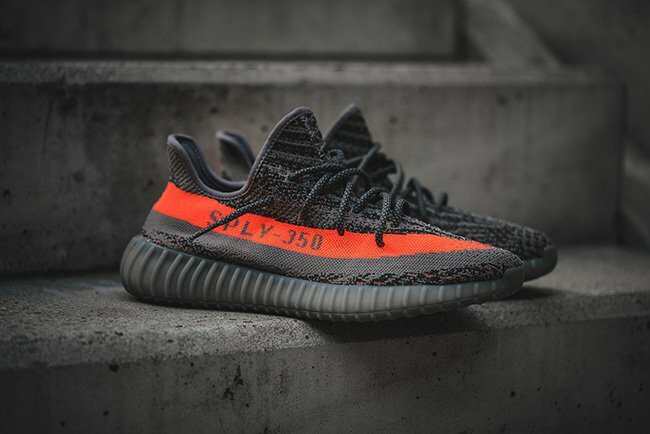 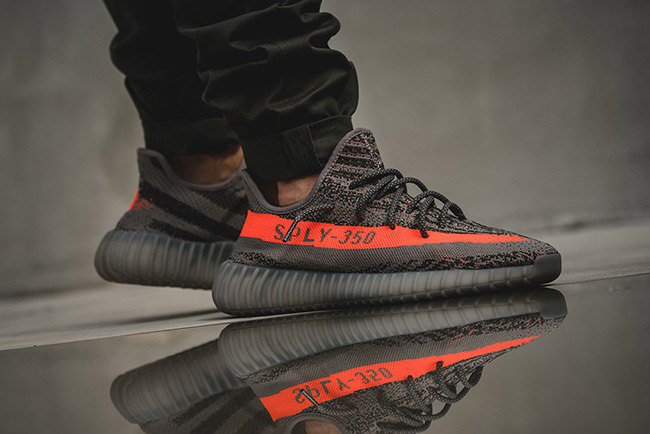 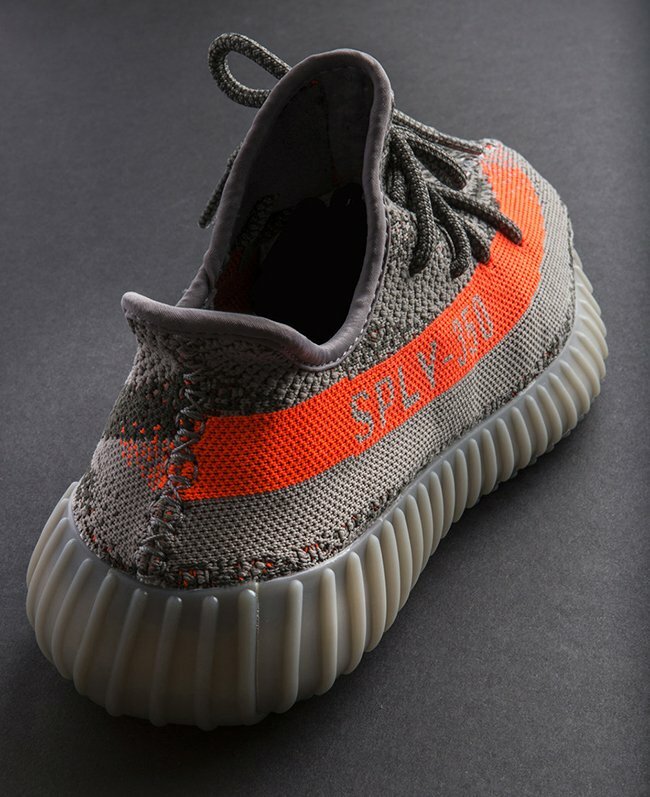 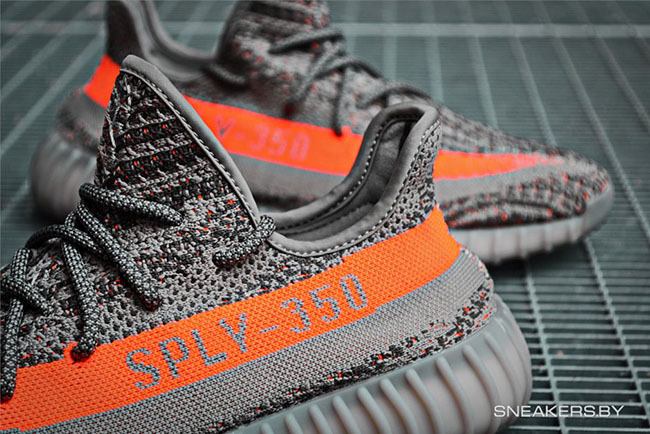 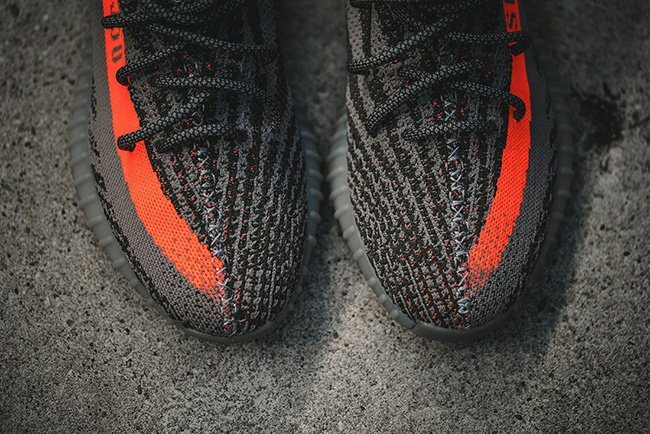 Update: On Saturday, the adidas Yeezy 350 Boost V2 in Beluga and Solar Red will launch. 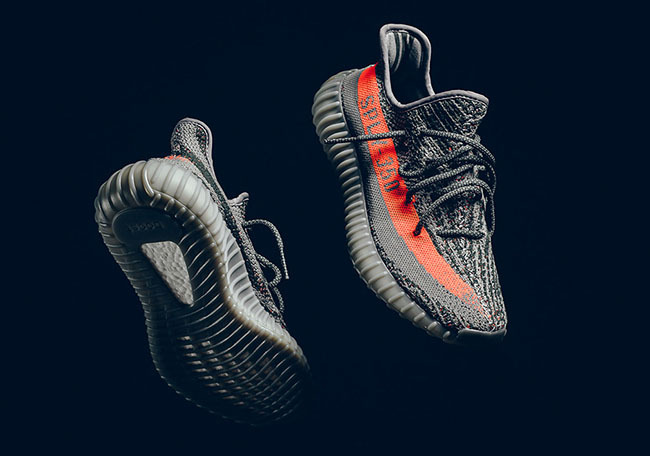 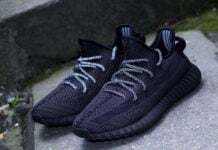 You will be able to reserve a pair on Wednesday September 21st, via the adidas Confirmed App. 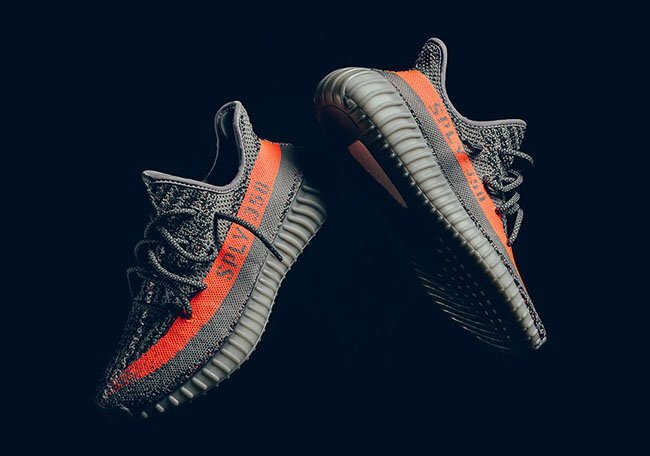 Update: Today adidas Originals has confirmed the release date for the Yeezy 350 Boost V2 ’Solar Red’ which will take place on September 24th. 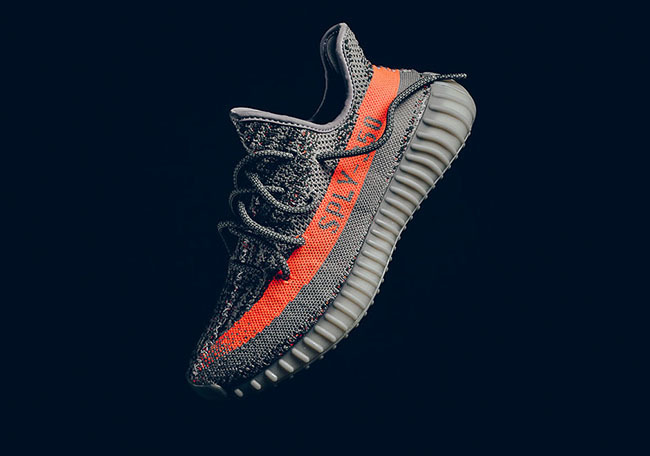 Reservations will open through the adidas Confirmed App on September 21st. 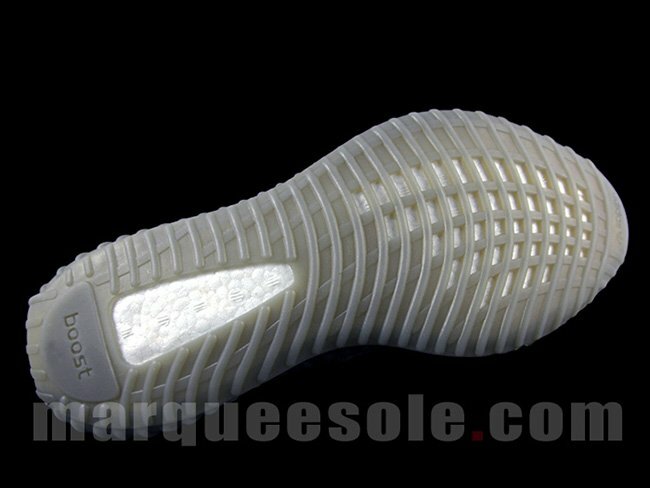 The latest images were provided by Stripecenter.